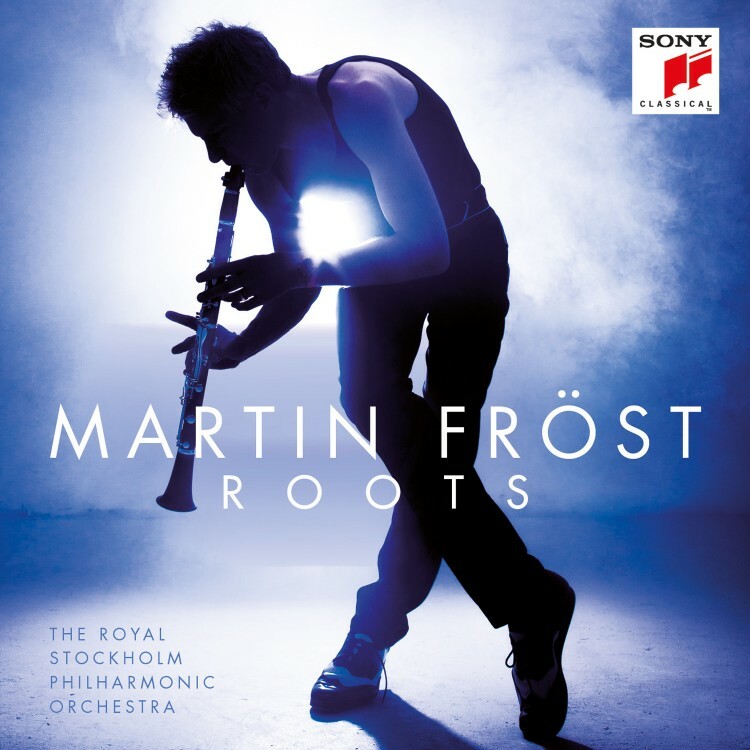 Clarinetist, conductor and Sony Classical recording artist, Martin Fröst is known for pushing musical boundaries and has been described by the New York Times as having “a virtuosity and a musicianship unsurpassed by any clarinettist — perhaps any instrumentalist — in my memory”. Fröst has appeared with orchestras such as the Royal Concertgebouw Orchestra, the New York and Los Angeles philharmonics, Philharmonia Orchestra and Orchestre National de France. In 2016/17, he will make his debuts with the Israel Philharmonic Orchestra (Osmo Vänskä) and New Zealand Symphony Orchestra (Edo de Waart). He also returns to the Lincoln Center’s Mostly Mozart Festival (Paavo Järvi), NHK Symphony Orchestra (David Zinman) and the Academy of St. Martin in the Fields, with whom he will also tour Europe. Future tour partners include the BBC Symphony Orchestra; last season Fröst also performed Mozart’s Clarinet Concerto in Leipzig, Paris, Vienna and London with Gewandhausorchester Leipzig and Riccardo Chailly and toured to Spain with the Swedish Chamber Orchestra (Thomas Dausgaard). Further ahead, he also appears with Gothenburg Symphony, Shanghai Symphony and the Orchestre symphonique de Montréal. Last season Fröst embarked on a multi-year project entitled ‘Genesis’ which explores the source and development of music inspired by dance and folk, music drawn from sacred rituals of praise and music as pure entertainment. The first stage of the project ‘Roots’ saw its first public outing in December 2015 with the Royal Stockholm Philharmonic Orchestra and was released worldwide by Sony Classical. 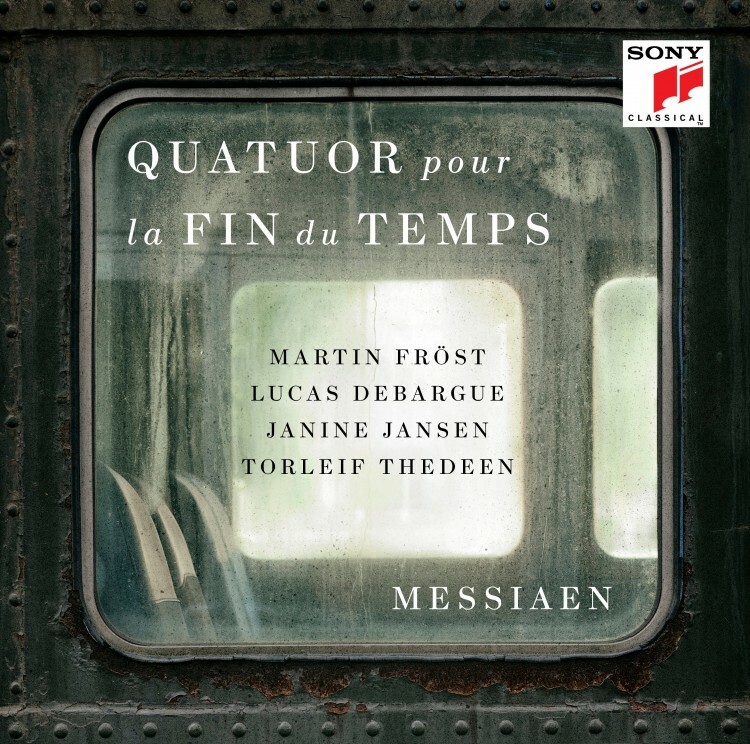 This first recording for the label received huge critical acclaim and in August 2016 it was announced that Fröst would receive the Instrumentalist of the Year Award: Clarinet from ECHO Klassik for it. Fröst performed works from the recording at the BBC Proms in the Park, Northern Ireland as part of the 2016 BBC Last night of the Proms. This season he will take ‘Roots’ on tour giving performances with the Oslo Philharmonic Orchestra, and throughout Europe with the Amsterdam Sinfonietta in Rome, London and Amsterdam. Known for his artistic collaborations worldwide, Fröst is currently Artistic Partner with The Saint Paul Chamber Orchestra. Last season also saw the beginning of a three-year partnership with the Royal Stockholm Philharmonic Orchestra. With both orchestras this season he will launch ‘Exodus’ – the next phase of the Genesis project. The programme focuses on musicians in exile and will include works by Ligeti, Verdi, Golijov and a new work by Borisova-Ollas. These positions follow his success in recent seasons as Artist-in-Residence at the Netherlands Philharmonic, Amsterdam’s Concertgebouw, Gothenburg Symphony and London’s Wigmore Hall. As a chamber musician, Fröst regularly performs with leading international artists including Sol Gabetta, Janine Jansen, Yuja Wang, Leif Ove Andsnes, Roland Pöntinen, Maxim Rysanov and Antoine Tamestit. In May 2014 Martin Fröst received the Léonie Sonning Music Prize, one of the world’s highest musical honours and the first clarinetist to be given the award. He joins a prestigious list of previous recipients including Igor Stravinsky, Daniel Barenboim and Sir Simon Rattle.